If you like to stay comfortable without having to compromise your inner fashionista, then make the right choice and get yourself the new Trotters Lauren! Designed with a gloss-finish leather exterior, this pair of shoes gives you the best of both worlds�style and durability! The Trotters Lauren is engineered for daily wear as it offers a slip-on feature, which makes it extremely easy to wear. 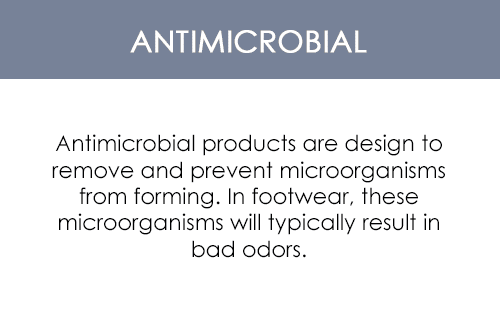 Thanks to the microbial lining attachment, this pair of pumps protects your feet from a plethora of diseases and keeps your feet healthy. However, what makes it a work of art is the arch support feature. This feature provides cushioning to the hollow of your arch for greater support. As a result, you don�t have to endure flat feet problems. In addition, this pair of pumps offers a contoured footbed feature, which offers gel-like cushioning to the base of your feet and elevates your overall levels of comfort. 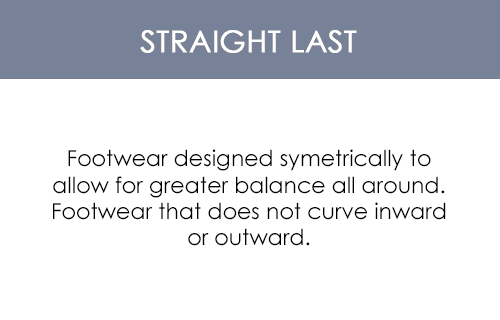 These pumps also maximize breathability in your footwear to keep the moisture levels under the radar. What�s more is that these pumps improve your overall body posture as well, keeping you firm and steady at every step of the way!